MOO LA LA! 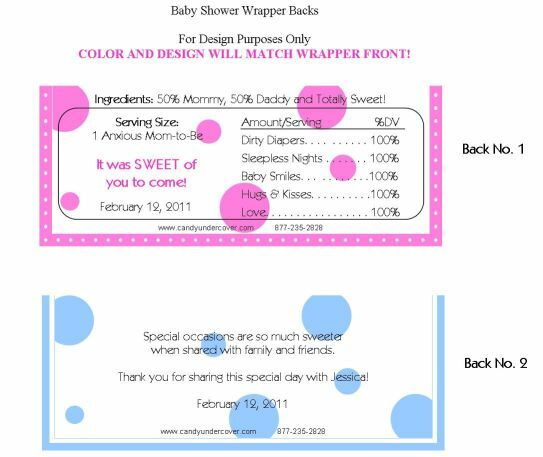 How cute is this Baby Shower Candy Bar Wrapper! A black and white zebra print, along with black and white cow print and an adorable baby bottle in the middle! With just enough blue to let everyone know a baby boy is on his way! So trendy and fun. The mom-to-be is going to love this wrapper!